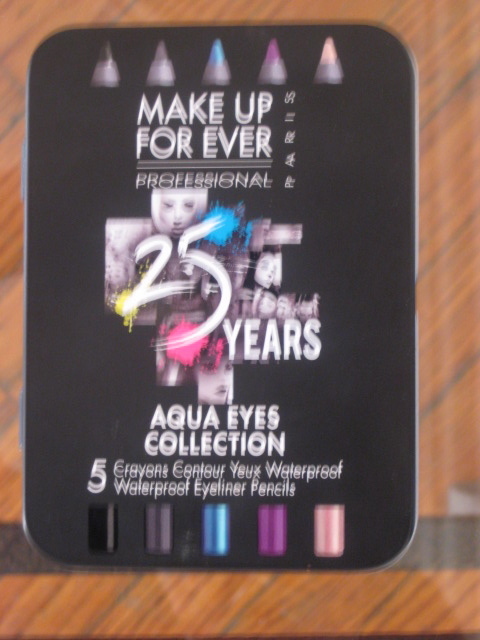 I recently received the 5-piece Make Up For Ever Aqua Eyes Collection as a gift. I was excited because I’ve wanted this set for a long time. It features five .7g waterproof eye pencils in #0L (Mat Black), 21L (Dark grey), 12L (Blue with Green highlights), 4L (Shimmering Plum), and 23L(Champagne). My thoughts: Goes on smooth & lasts all day. Doesn’t “run” like MAC’s eye khols. It really is waterproof, which is good to use near the waterline. 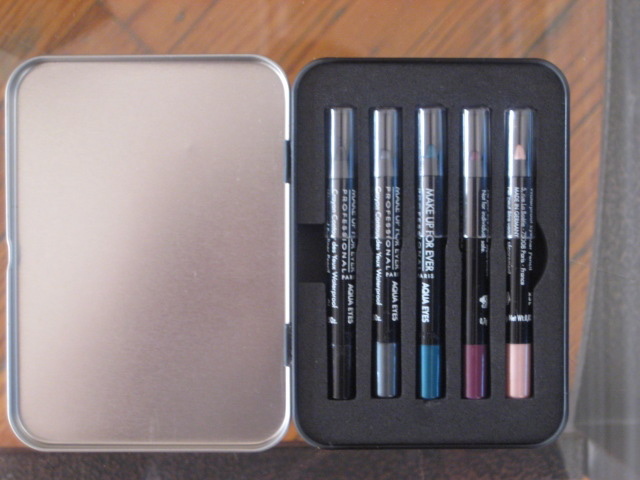 ***Unfortunately, this set is not being sold anymore on Sephora.com. Today – So much research!!! While I was at work today, I spent maybe 25% of the time doing my real job and 75% of the time doing research on how to be a successful MUA. I spent a lot of my time on http://www.specktra.net/. There’s a lot of good advice on there as far as how to apply makeup, the best makeup for your skin type & tone, how to become a freelance makeup artist etc. 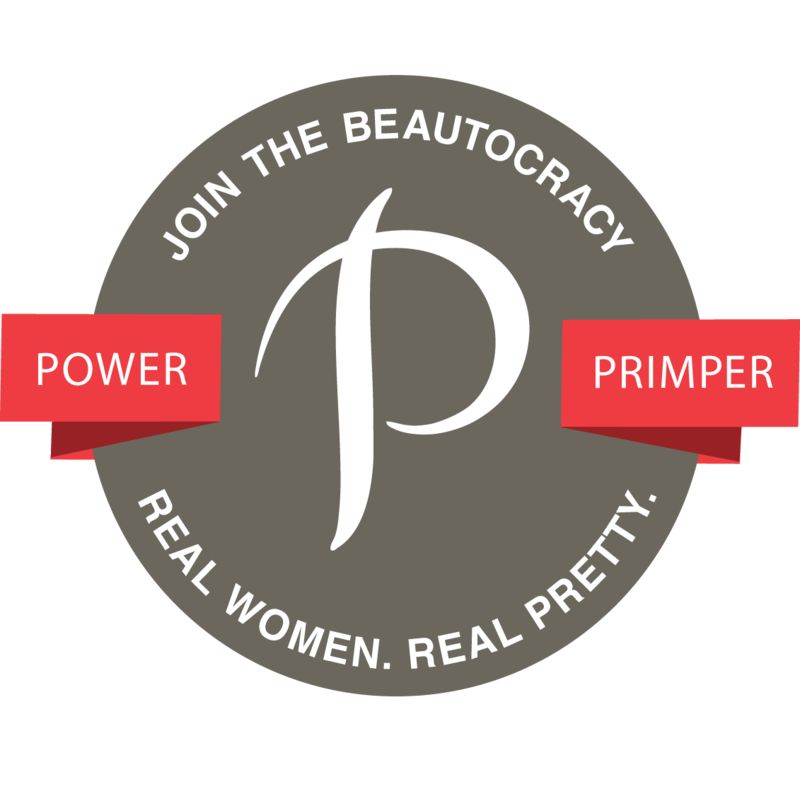 Thanks to Makeup by RenRen and Erin at Scandalous beauty for directing so many people like myself to such an informational site. I know a lot of you (I know I was) were probably wondering how MUA’s who are just starting out afford most of the products they have in their kits. Many cosmetic companies offer discounts (up to 40%) to makeup artist professionals. The most well-known is MAC PRO (click the link for info – $35 for membership). Then you have others like STILA, NARS (super hard to get especially if you’re just starting out), Nixie, Obsessive Compulsive Cosmetics, Smashbox and many others. I’ll do a post later to tell you all of the ones who offer professional discounts, and their requirements. Today, I printed out the MAC PRO membership, and Smashbox Pro applications (faxed them in too!) I’m PRAYING I see a $35 charge to my card from MAC because that means I was approved!!! Hello 30-40% off. Do you know how much I’ll save?!? Pray for me. I also signed up for Obsessive Compulsive Cosmetics professional discounts, which I was approved for almost instantly. I’m waiting on Nixie, NYX, and two others. Make sure you have a business card, a resume, professional recommendations, comp card, tear sheets if you want to apply for any of the discounts offered by these companies. Beat dry, flaky skin this winter. Winter can be the harshest season for our skin due to the cold and low humidity, which in turn dries our skin out. I will give you several tips on how to beat dry winter skin that I hope you will find useful. Long, hot showers do NOT help. I know it feels good to have the hot water running on your body on a cold winter day, but it actually does more damage than good for dry skin. Long or frequent hot showers remove protective oils that the skin naturally produces. When the oils are lost, water from the skin also escapes. Using harsh soap can exacerbate the effect. A lukewarm bath with oatmeal or baking soda, can help relieve skin that is so dry it has become itchy. So, too, can periodically reapplying your moisturizer. If this doesn’t work, go see a dermatologist. Keep your body & skin hydrated. Omega 3’s help hydrate your skin & hair from the inside out. A good boy scrub and facial exfoliant can help remove dead skin cells from your body. Add this to your cleansing routine once a week. Not only will you feel fresh but your skin will be free from all that old dry cells. Now you’re ready to moisturize! But choose your oils with care because not all oils are appropriate for the face. Instead, look for “nonclogging” oils, like avocado oil, mineral oil, primrose oil, or almond oil. Shea oil — or butter — is controversial, because it can clog facial pores. You can also look for lotions containing “humectants,” a class of substances (including glycerine, sorbitol, and alpha-hydroxy acids) that attract moisture to your skin. 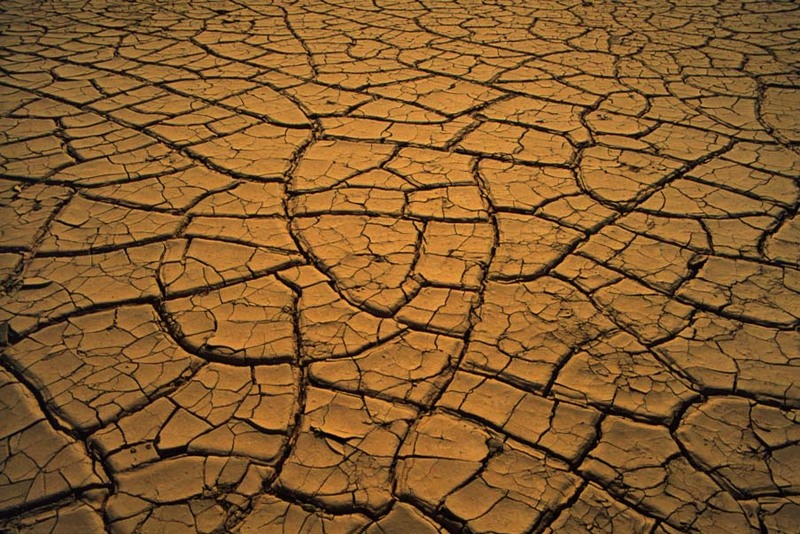 Saliva dries the lips out, and will lead to dry, cracked, bleeding lips. Here are some products that I use that help keep my skin looking healthy in the winter. Johnson & Johnson Baby Oil Gel – Shae & Cocoa Butter – Locks in the moisture. Only a little is needed. Combine with the Body Blends for extra skin protection. Mesh Shower Gloves – Great for exfoliating while bathing. $3.49 or less at any drug store. Hi everyone, I am so excited for this New Year! For a few years I’ve been contemplating on using my talent, and love for makeup for income; they say, “If you’re good at something never do it for free”, and this year I am going to try my best to work on becoming a full-on freelance makeup artist. I welcome you to join me, as I take you through my journey in fulfilling my dream. I admire the sheer ability of makeup being able to transform a person through appearance and emotionally. If you don’t look good, you won’t feel good. I can honestly tell you that I was never really into makeup. Now that I think back on it, I believe it was out of fear that I wouldn’t know how to apply it properly. I also just always saw extremely bad examples of makeup application. I’m pretty sure you can understand my hesitation. Now, you’re probably wondering where my love for makeup truly began. I believe it came from having my first great makeup application experience at a Trish McEvoy counter during an event at Saks Fifth Avenue 5 years ago. I had a wonderful [male] makeup artist who knew exactly how to apply my makeup based on my skin type, color, age-group. Instead of walking out looking as if you can scrape the makeup off my face, you couldn’t tell I had any on at all! That’s how it’s supposed to be. From then on, I’ve been experimenting on myself, friends, and family, and my love for makeup artistry has grown ever since. Reading magazines, such as Essence, Cosmo, Glamour, Lucky etc for tips; Iman’s guide, along with Sam Fine’s DVD has been helpful as well. As with every other makeup lover, I started off using MAC because I loved the variety of colors they had in eye shadows, pigments, and blushes. 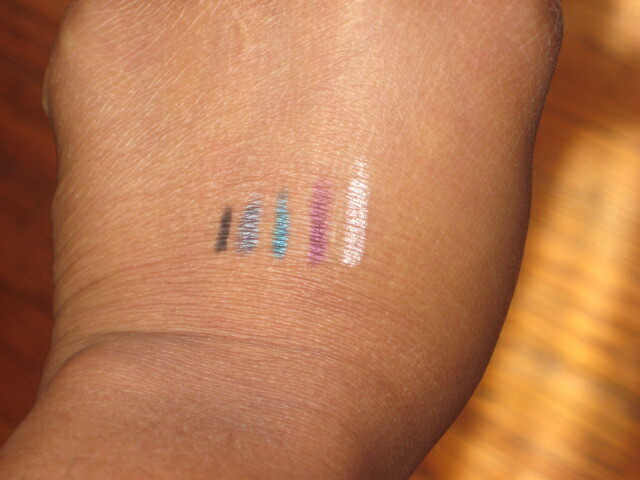 They also have one of the largest ranges of shades for women of color. I also love brands that are sold at Sephora, such as Make Up Forever and NARS. So I started researching makeup application for women of color, and came across a few blogs and youtube videos that have been REALLY helpful (just check my blog roll). That’s when I re-discovered my new found passion for makeup. Right now, I am trying to build my collection so that I don’t have to ask a client to bring their own makeup as far as foundation so that I would have the right color. I’ve also ordered business cards, I’m still doing a ton of research, I’m practicing, and taking pictures (when I can), so I can be on my way to freelance makeup artistry. In the meantime, I’m going to continue to post tips and reviews. I’ll also keep you up-to-date on my progress. I hope you like what I pos. Please remember that I’m still growing so feel free to offer CONSTRUCTIVE criticism. This is a FRIENDLY environment …let’s keep it friendly people. Feel free to leave comments and requests!